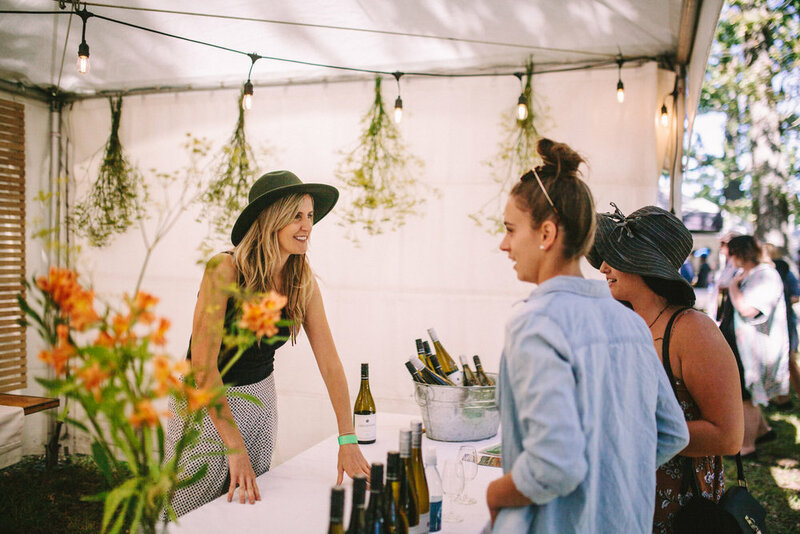 This October, wineries from across the region are coming to town for Taste North Canterbury – a springtime evening of celebrating locally grown drops. You’re invited to join us in the heart of the city for a truly local experience. Meet the people behind the region's beautifully unique wines, enjoy artisan foods, chill out to low-key tunes from super-fly North Canterbury DJs and get hyped on being part of New Zealand’s coolest little wine region.